The first ski-in ski-out boutique hotel in Jasná. A unique location only a few steps from a cable car offers ideal background for winter skiing as well as summer holidays in the Center of Jasná. Services on a high level and individual approach focused on guests´ wishes are the best choice for the most demanding clients. 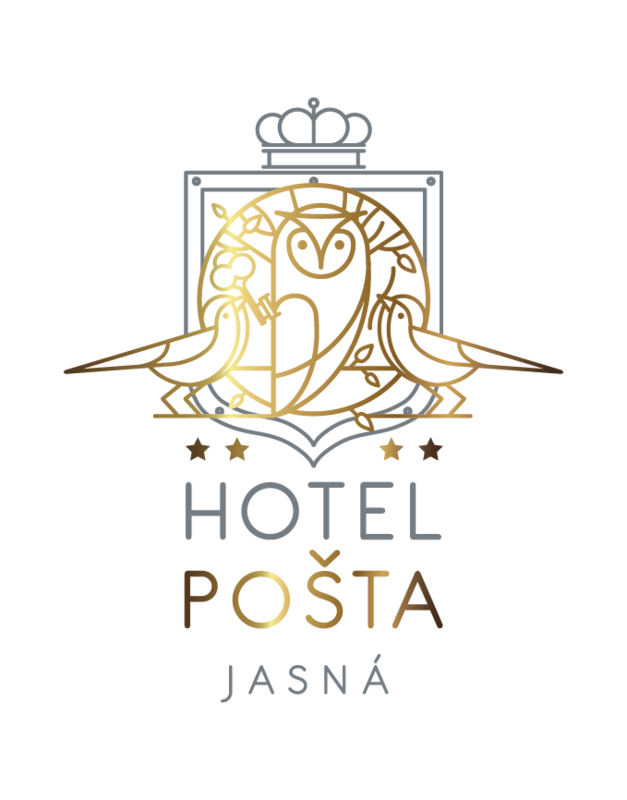 Intimate atmosphere combined with a slightly avant-garde design and services that surpass the standard of a 4-star hotel guarantee your holiday in Jasná will be truly special. The hotel features 24 designer rooms and 14 suites with modern furniture and equipment. A boutique wellness centre offers relaxation in a massage pools, an infra-red, a Finnish and a steam sauna, or a Turkish bath. A hotel pillow menu guarantees good sleep every night and the hotel restaurant pleases all taste buds with a wide choice of high-quality steaks.